Written and Illustrated by Dave Dircks. We all have a hard time getting out of bed from time to time, but Astronaut Arnie makes an art of it as he brings us on the space adventure of a lifetime. 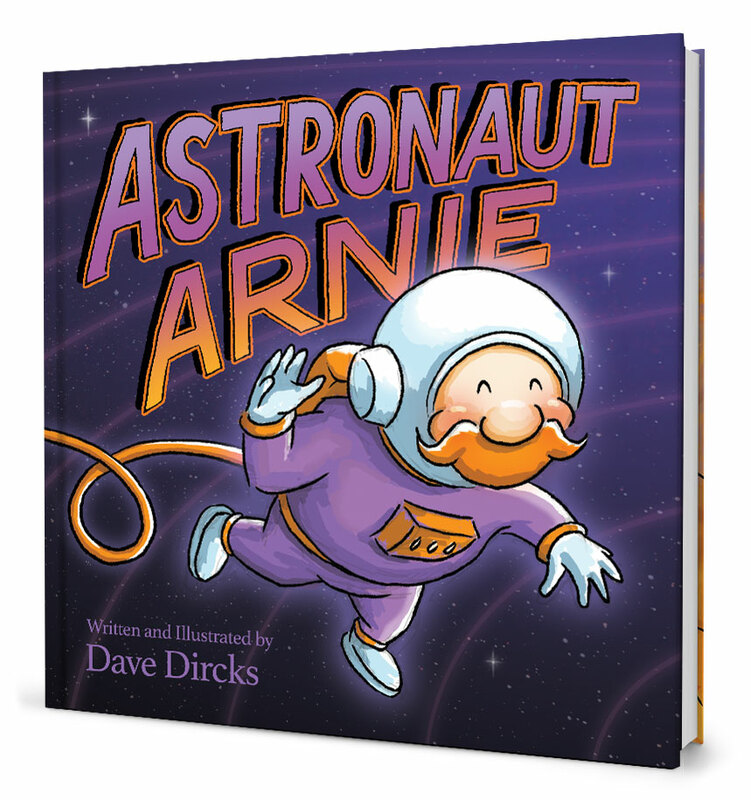 Kids will love and relate to Arnie, the unlikely astronaut who learns a little about each of the planets he visits along the way. From award-winning illustrator, Dave Dircks (Alphabert: An A-B-C Bedtime Adventure and Unleash the Sloth), this will be the book that science-craving kids will ask for and giggle at as they learn not only about the solar system we live in, but also that it’s OK to be not-so-perfect. 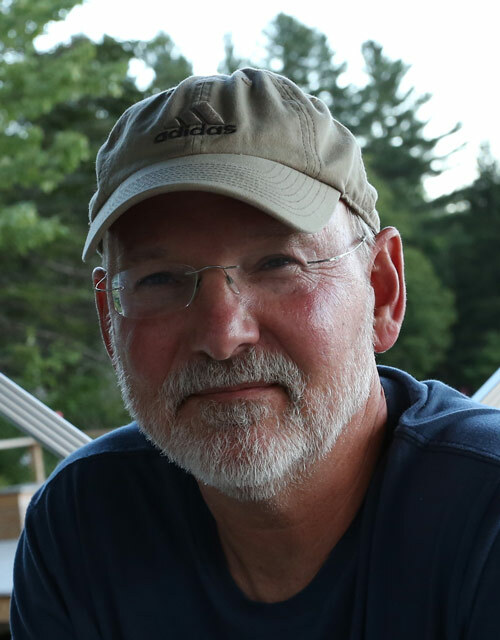 Dave Dircks is an illustrator and creative entrepreneur whose work has been featured in books, magazines, album art, and advertising for over thirty years. In addition to commercial art, his paintings have been exhibited in New York City and his native Long Island.